At Piccadilly Cycles, we do the hard work of researching well-engineered, dependable electric bikes so you don't have to. 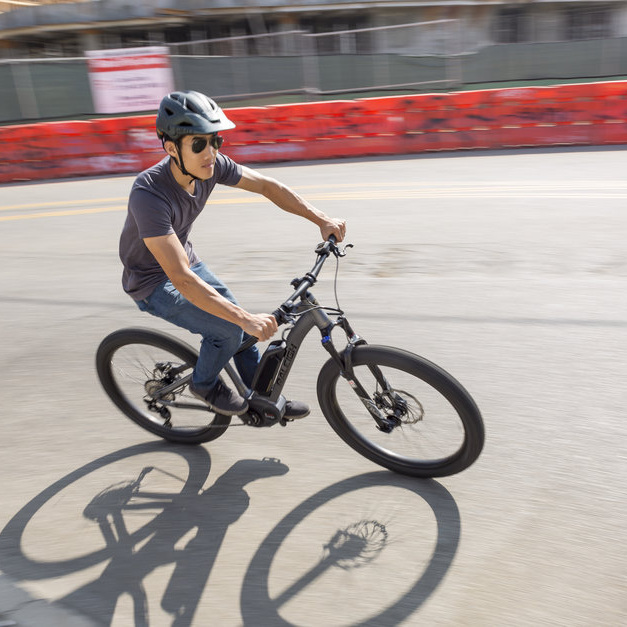 We know that a good electric bike, quite simply, makes pedaling a bike a lot more fun. Like a good friend, it should support you just as much as you need, when you need it, without being pushy. Choose your level of assistance and head out to conquer hills, carry loads and zip through traffic with a smile on your face. If you prefer to dress for the destination rather than the ride, just ease up on the pedals and don’t sweat it. But if you’re keen to get some exercise, these bikes will also let you pedal as hard as you like. At Piccadilly Cycles, we love helping people learn about electric bikes. We get a kick out of seeing that big smile on your face after the first test ride, right here on the handy bike path behind our shop. It turns out that the best way to learn which electric bike is for you is (surprise!) to actually ride a few. No amount of internet research will ever make up for the real-life experience of pedaling up a nearby hill (there are plenty here in Ashland) on one of our electric bikes. We're a small shop, but we have a truly comprehensive selection of electric bikes. 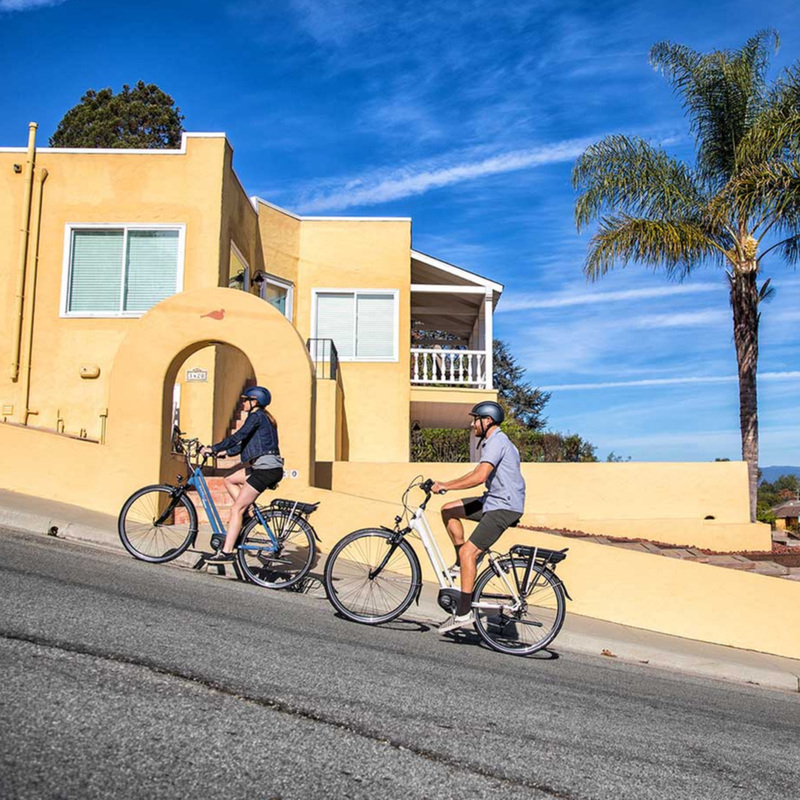 At Piccadilly Cycles you will discover that the process of finding the right electric bike for yourself is easy, informative, and lots of fun. Call or email us today to plan your test ride experience. Comfort, ease of use, dependability and performance are all-important elements in deciding which bikes to carry in our shop. 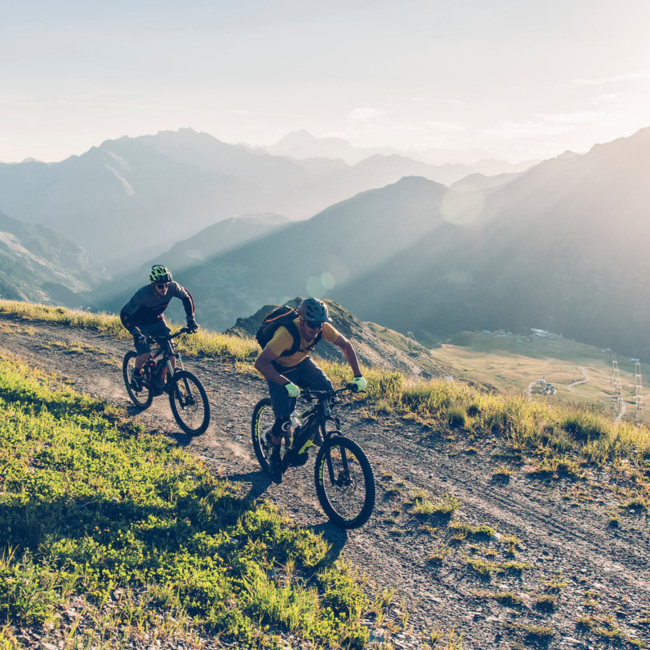 We like bikes from companies with a strong background in bike - not just e-bike - design because these people understand that intangible sense of how a bike should feel, and what it takes to build a bike that is a delight to ride. Ease of maintenance and repair are also critical features (often overlooked in the excitement of choosing a new e-bike) because we want you to own and ride a bike with the confidence that it is manufactured from components that are readily available from the industry's most reputable suppliers - companies like Bosch, Shimano, and Yamaha, with decades of experience and a firm commitment to long-term future production of compatible replacement parts. We've got your back if you're choosing a bike from Piccadilly Cycles, because we know that these companies are there for both of us.